Thank you for visiting WavMixer.com. 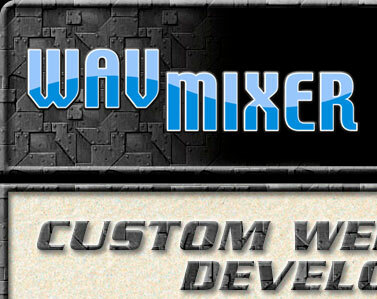 Fill in the blanks below to contact WavMixer. The email, comments and name sections are manditory in order to send this message. Please use this page ask us questions about our services and how we may assist you in developing your web site presence. Your email address is used in total confidentiality and will never be shared. Please include any information you feel is important. 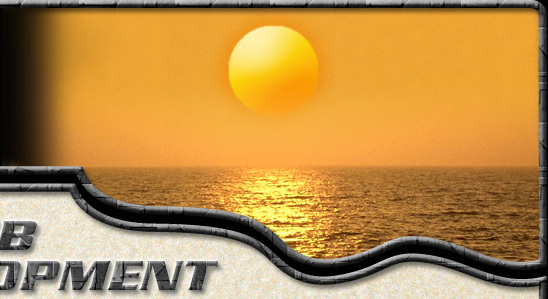 New Web Site Web Site Makeover Graphic Design Custom Scripting How did you find our site? Please leave any additional information here.